ASPIRE gives your people access to the 3P Academy where they will be developed according to individual needs aligned to your business objectives and goals. Improvement and development of your people is the cornerstone process of bridging the skills and behaviouralgaps needed to drive people, talent and business growth in your organisation. Our unique ASPIRE solutions can support you with cultural transformation, individual behavioural development and team dynamics. 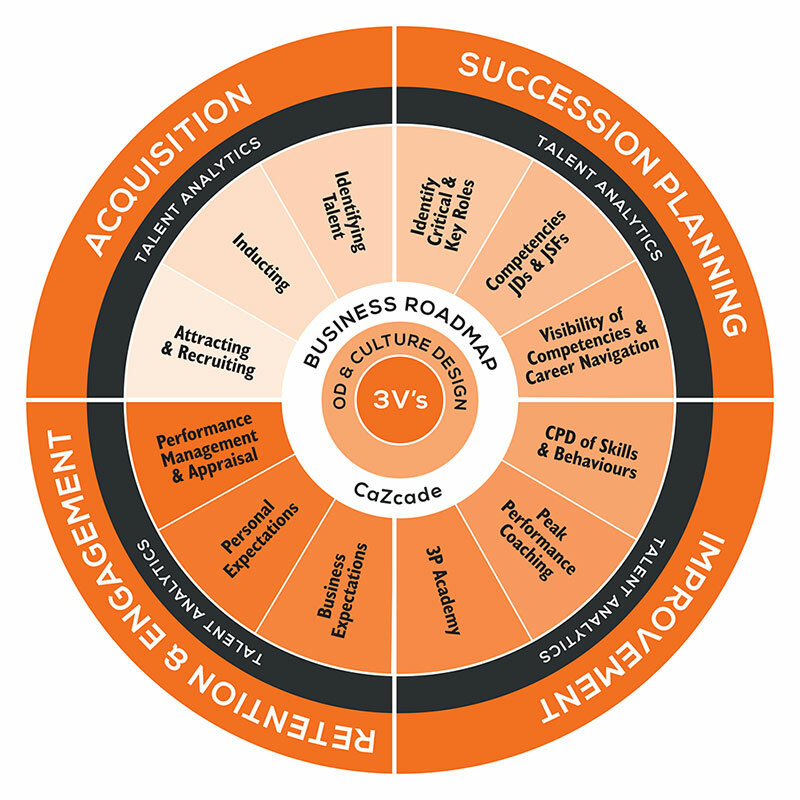 The 3P Leadership Competency Framework enables us to identify behavioural strengths and areas for development for your current and aspiring leaders. Our comprehensive leadership programme encompasses 10 core competencies of leadership. Utilising your apprenticeship Levy funds is a productive and cost effective way to develop your current and aspiring leaders and managers as part of a unique 3P apprenticeship programme. Our leadership and management apprenticeships focus on nurturing talent already in your organisation to unleash the potential of your current and future leaders, and help you grow your business. 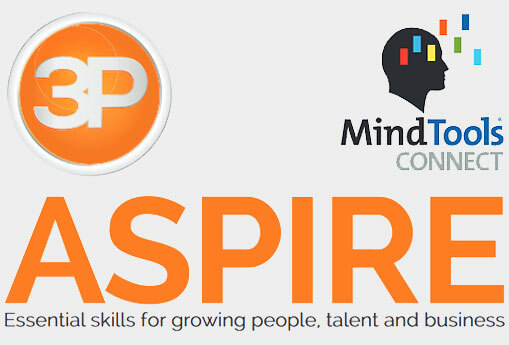 Development with the 3P Academy is supported by ASPIRE Mindtools Connect. We have created bespoke frameworks of videos, blogs, articles and assessments mapped to the specific learning outcomes of our leadership and management solutions and our leadership and management apprenticeships to enhance your learning journey. Connect anywhere, anytime to build your very own personal bespoke development and learning plan. Get easy access to thousands of online resources and training materials to support your career and help you to develop, grow and fulfil your potential.